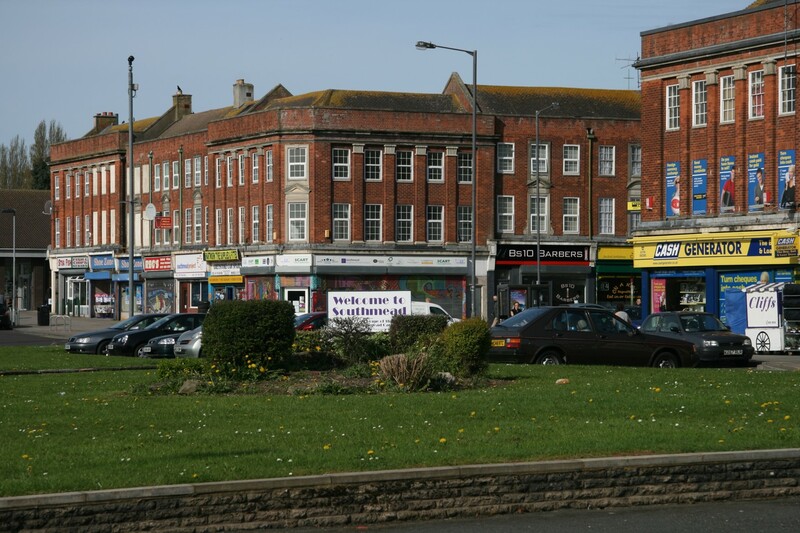 Southmead is a housing estate in North Bristol where 11,956 people live (2011 Census). Southmead is a great place. There is a strong sense of community spirit, lots of community activity and lots of optimism for the future. Influence decisions that will have an impact on Southmead. Our vision is that Southmead is known as a great place for everyone to live, a strong community where residents work together, inspire each other and people of all ages have the skills and confidence to achieve their full potential. 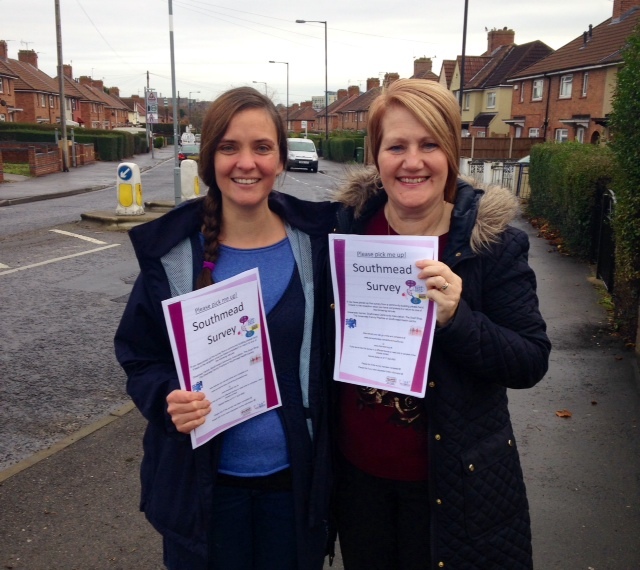 The Southmead Survey: Residents and partners worked together to create a survey. Residents were trained in community research. From November 2013, residents door-knocked the entire estate, sometimes returning up to 3 times, collecting resident views across a broad range of issues including parks, housing and youth activities. We asked people what is good about Southmead and what could be improved in the future. 875 surveys have been completed. We have analysed the results so that we know people’s views and we have also interrogated the data to make sure we hear the views of specific groups (e.g. young people, older people, disabled people, LGBT groups). Community Planning Day: During the summer of 2014 we held a community planning day with around 150 people attending including residents, workers, politicians and businesses. During the day we used the results of the survey to discuss and debate actions to address resident needs and requests, as a result nine themes emerged. Ongoing Consultation: We have held a number of focus groups and one off meetings to discuss issues and areas for improvement and developed actions for the nine themes. We held an event in November of 2014 to check in with residents that we were on the right track. Launch Event: The Plan will be launched on the 5th March 2015. Due to the work the community put into the Plan Southmead has already attracted an award of significant funding. Delivery of the plan has already begun. Within each chapter there is a summary of what works well and what needs to be improved. There is then a set of actions with an indication of who will lead the action, where the resources will come from, what the outcome will be and how we will know when it has been achieved. In late 2014 a resident meeting was held at which it w as agreed that Southmead Development Trust (SDT) would continue to co-ordinate and oversee the Community Plan and would pursue funding to deliver elements of the plan if required. To ensure ongoing resident and partner involvement, and an open and accountable structure, it was decided that a Community Plan Action Group (CPAG) would be set up to ensure that the actions in the plan are monitored and delivered and that service providers are held to account. Progress on the plan will be reported annually at the SDT annual general meeting (AGM). Whether you are a resident, local group, business, city wide or national organisation, we would love you to be involved. To find out how you can contribute to this exciting work please contact Alex Kittow at alexkittow@southmead.org, call 0117 950 3335 or drop in to the Greenway Centre and ask at reception.